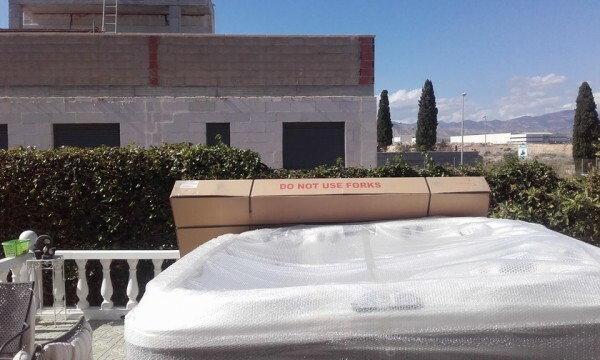 of Jacuzzi® products in Spain. 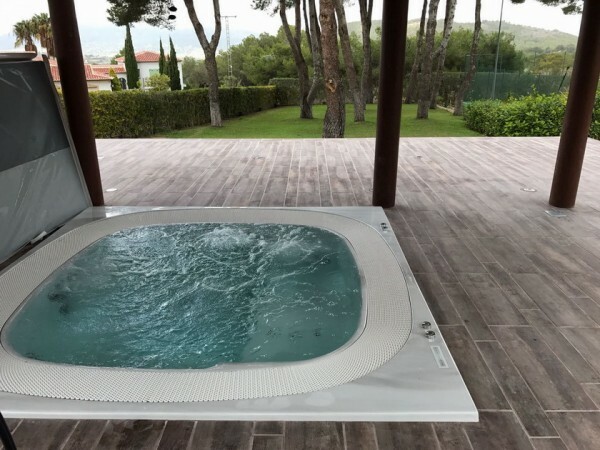 Are you looking for a Jacuzzi® or spa? Do not worry, we have a team of experts waiting for you in our new store in Marbella, we are conveniently located with parking available and we open on Saturdays (great day to go shopping). Contact us by calling +34 634 989 928 or +34 952 158 503 and we will provide you with all the information about products, services and prices. Now the prices of the spas include everything necessary and there will be no unexpected additional expense. When you buy a spa we want you to be relaxed and calm and not have to worry about financing, so we offer different financial assistance plans. Contact one of our stores and ask to see the different financing options with one of our agents. At ProGibeSPA, we adapt to you, so you get the best interest-free installments. Demand of the pump was high and as well as Jacuzzi®’s visibility in the daily television show made it known to all households. Many public figures like Elvis, Marilyn Monroe and George Burns had Jacuzzi® products and promoted furthermore the awareness of the Jacuzzi® name. Jacuzzi® brand became known really fast all over the world and also a general name to all spas.